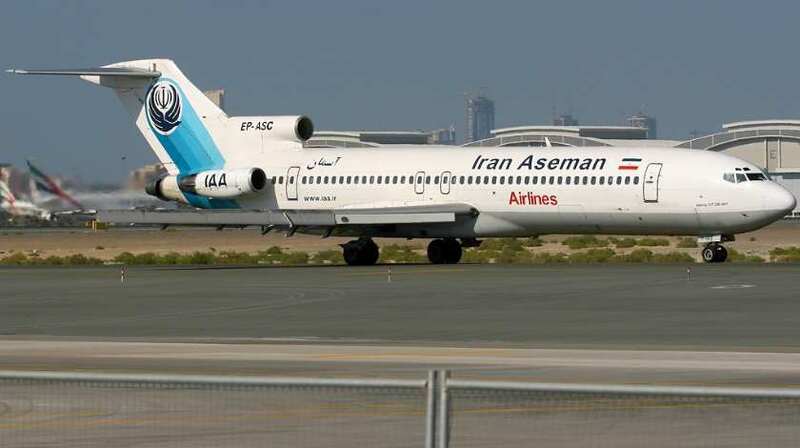 Manufactured in April, 1980, Boeing 727 operating for Iran Aseman Airline made its final scheduled passenger flight from Zahedan city to Tehran in the middle of January, 2019, bringing the era of 727s to an end. 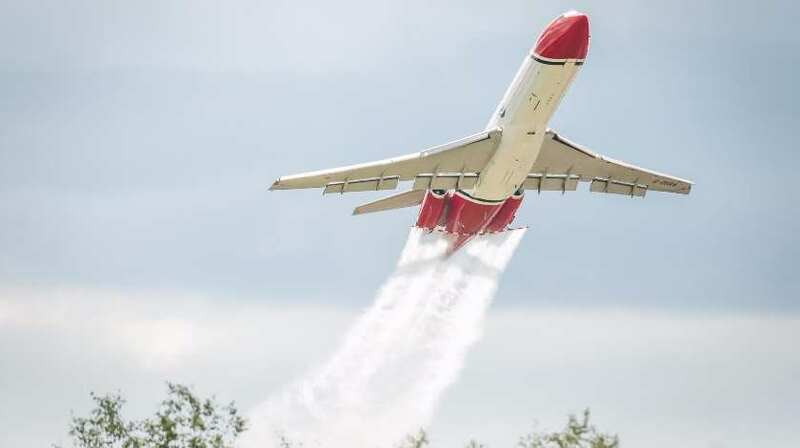 This was world’s last Boeing 727 carrying passengers. Particularly this aircraft was 38-years-old and the last one to carry passengers on scheduled flights. Now the trijets, Boeing 727, are utilized as cargo planes, used in military and operated privately. The first Boeing 727 debuted on 9 February, 1963. Meanwhile the launch of the project was announced three years earlier, in 1960, with from launch customers United Airlines and Eastern Air Lines (notably, each airline placed an order for 40 aircraft). The project appeared to be very risky. It was highly criticized and forecast to fail. Nevertheless, Boeing made an attempt and made it right. Boeing 727 was the first commercial aircraft to break the 1,000-sales mark. The most distinctive feature of the airliner was its appearance – its rakish T-shaped tail and its trio of rear-mounted engines. However, not everything went smooth in the beginning. By the time the aircraft performed its maiden flight, orders were still below the estimated break-even point of 200. Luckily, Boeing took another step to boost the program and was right again. To help spur sales, Boeing sent a 727 on a 76,000-mile tour of 26 countries. According to Boeing, initially it planned to build 250 of the planes. 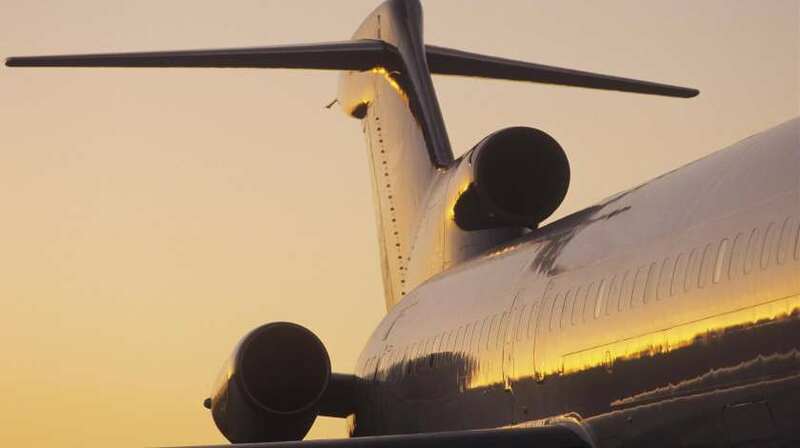 However, they proved so popular (especially after the larger 727-200 model, which carried up to 189 passengers, was introduced in 1967) that a total of 1,832 were produced.